We all love a drink now and then. 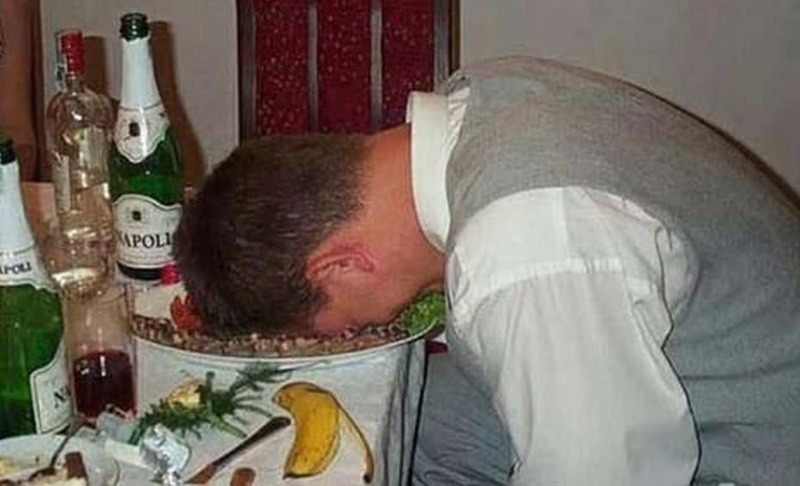 Usually, as long as alcohol consumption is controlled responsibly, there’s no issue with personal behavior or hygiene. 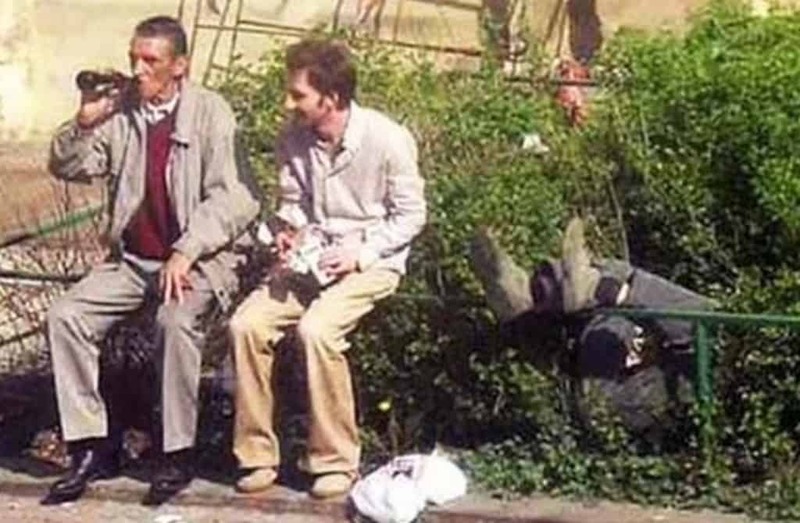 Unfortunately, some people just don’t know how to control themselves and their alcohol consumption. That’s when things get, well, hilarious. 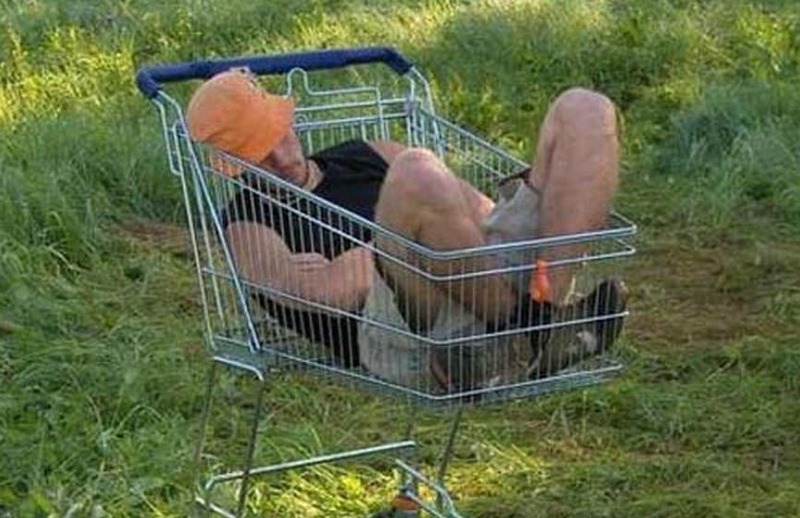 Whether it’s falling asleep on the couch in front of all of your friends, or even in a public place, we can all agree that drunk people are pretty funny sometimes. 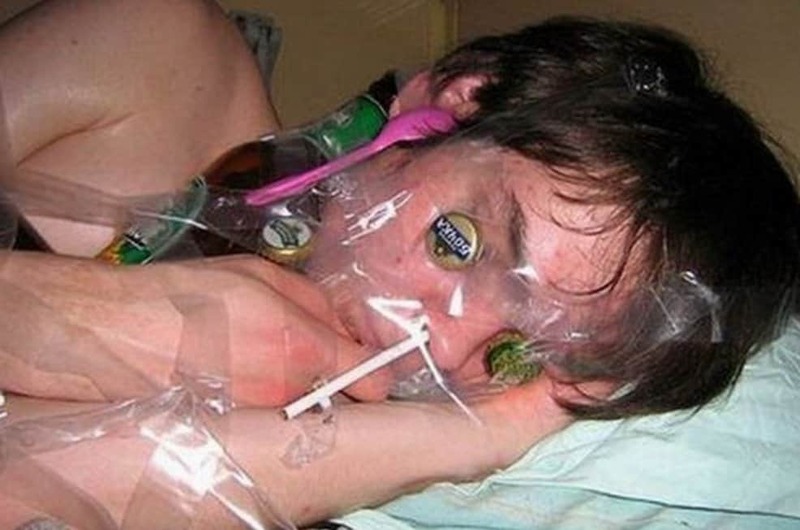 That got us thinking, what are some of the funniest drunk photos ever floating around the internet? It wasn’t easy, but we think we found some pretty great contenders. 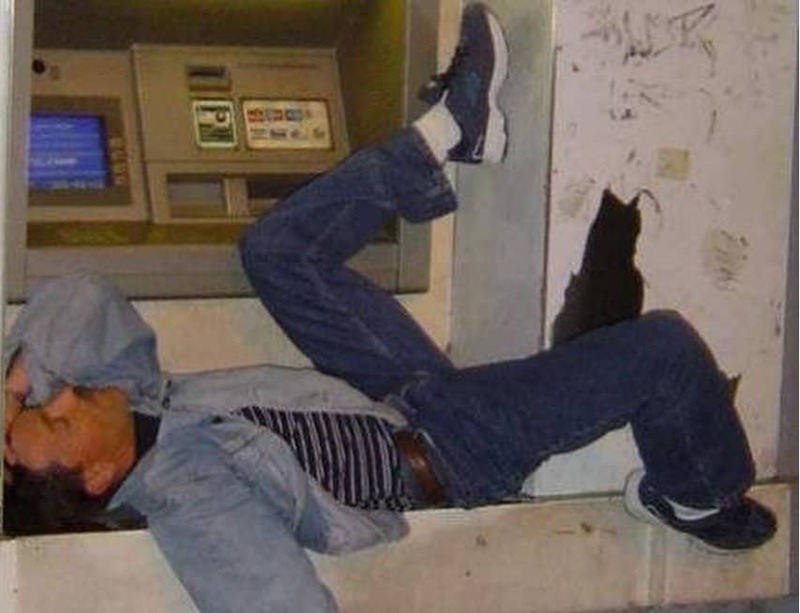 So, without further ado, here are the 20 Of The Funniest Photos of Drunk People! 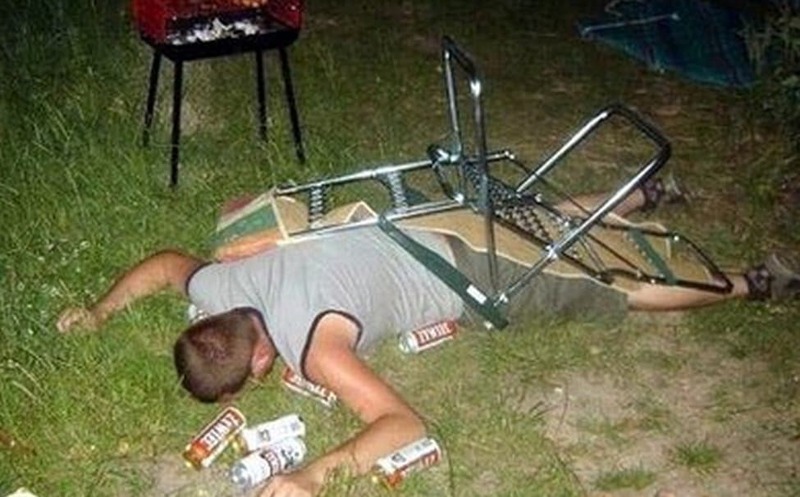 This has everything we look for in a funny drunk photo: person surrounded by beer, asleep face down in the dirt, and a toppled over lawn chair. 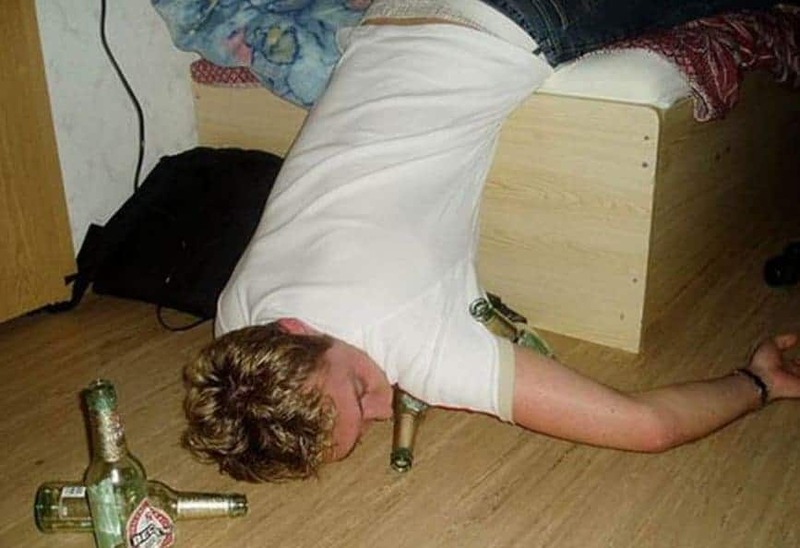 We can’t tell if this guy is asleep or if the photo was just taken at the right moment, either way this is a pretty great drunk photo. At least this guy had the good sense to wear a hat to protect himself from the Sun! 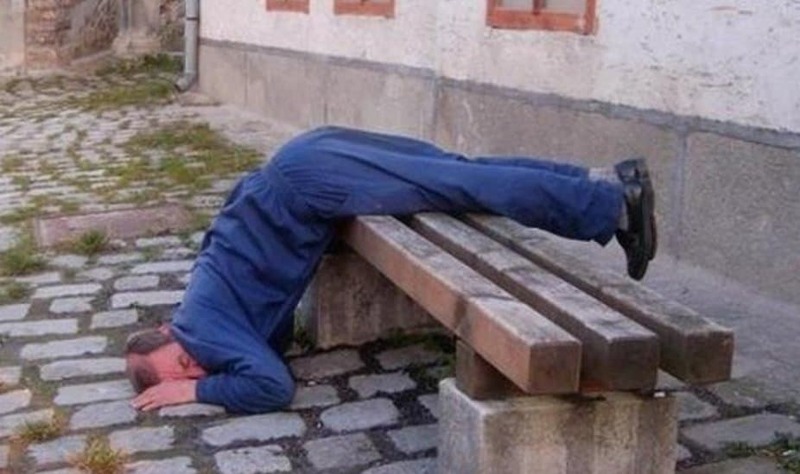 This guy clearly just threw in the towel on the evening. 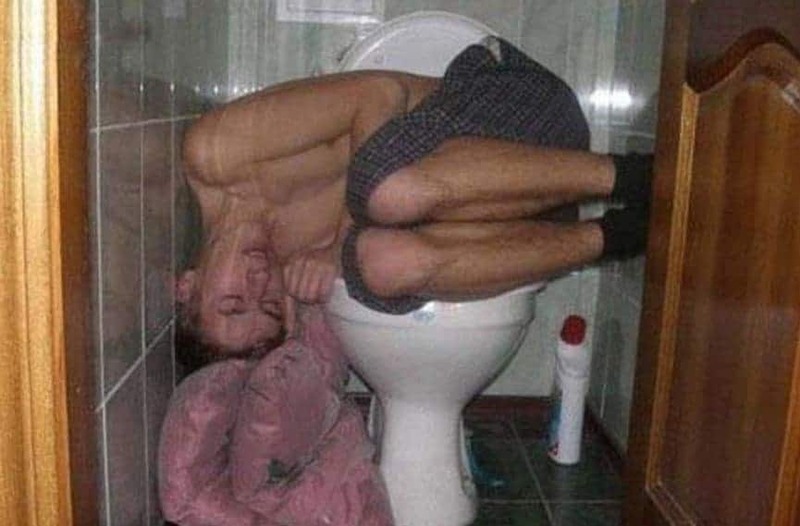 This guy almost made it into bed safe and sound, alas close isn’t close enough when you’re this drunk. 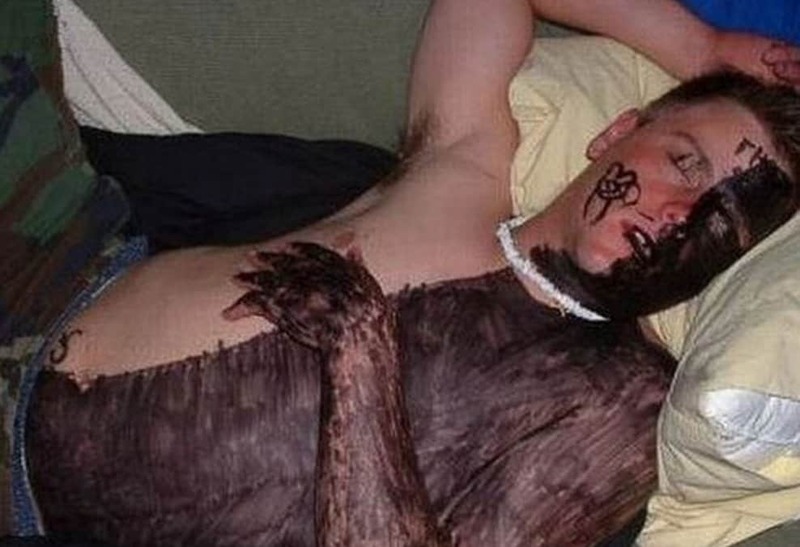 This must have taken a while and this guys friends clearly had to draw on him carefully so he wouldn’t wake up. 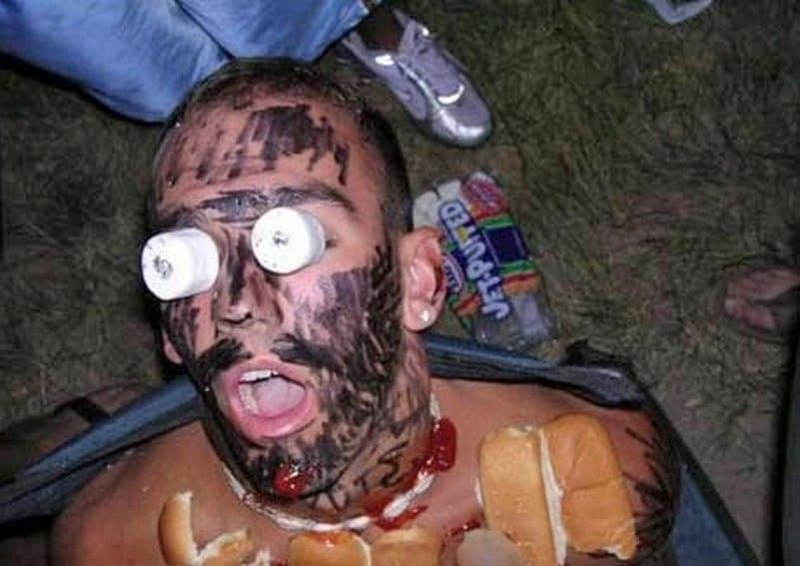 Sometimes when you’re pranking a drunk passed-out friend, you have to work with what you have on hand. In this case tape and garbage from the party. 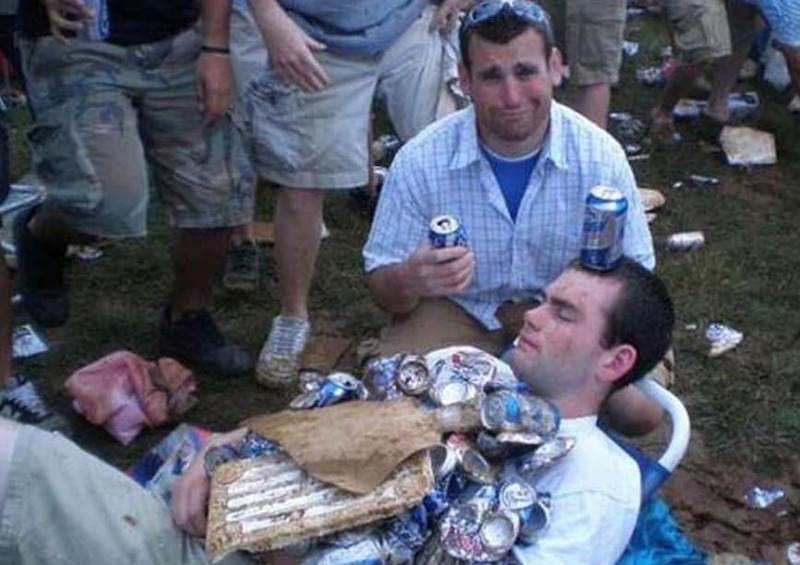 All we have to say is “Ouch.” This guy must have been really drunk. 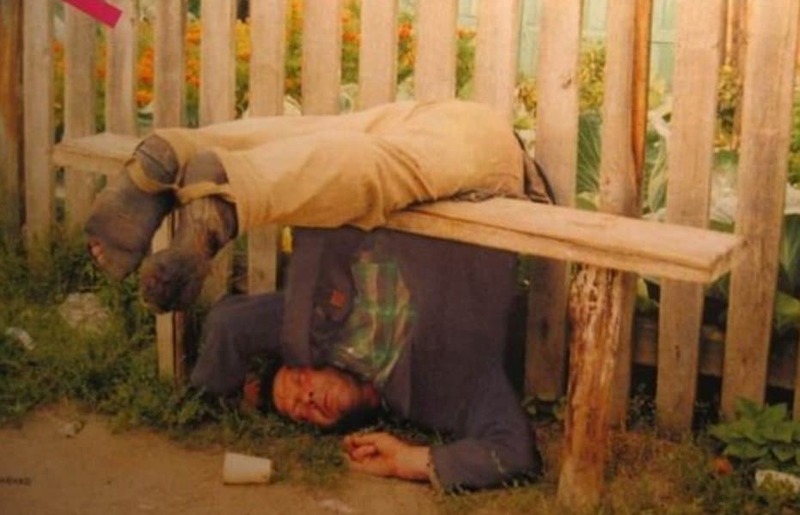 We all sometimes lose our balance a little bit when we’ve had a few. 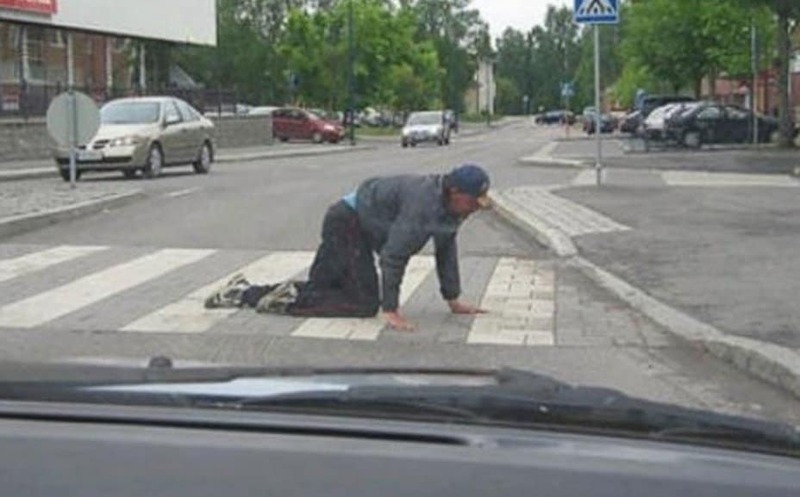 Well, this guy must have had a lot because he is trying really hard to just cross the street. 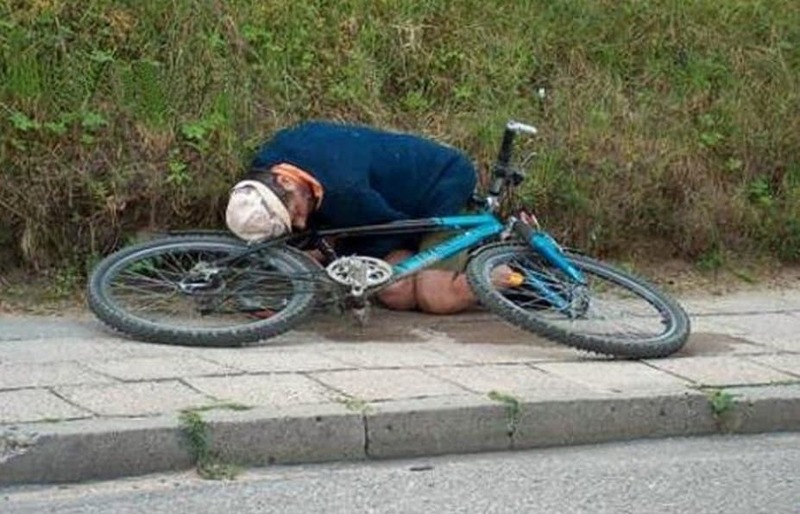 Desperate times call for desperate measures – especially when you’re drunk. 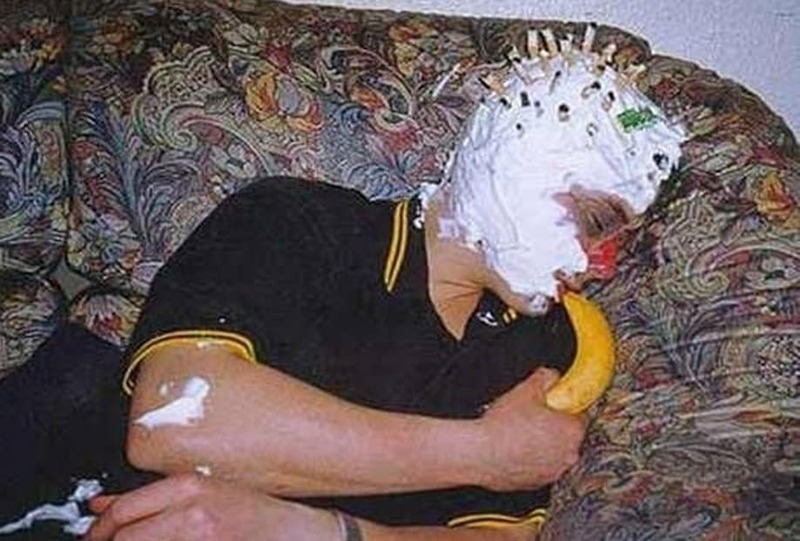 This is pretty bad, and will clearly lead to a nasty pain the neck whenever this guy wakes up. We tried to come up with the story behind this one and other than involving alcohol, we’ve got nothing. 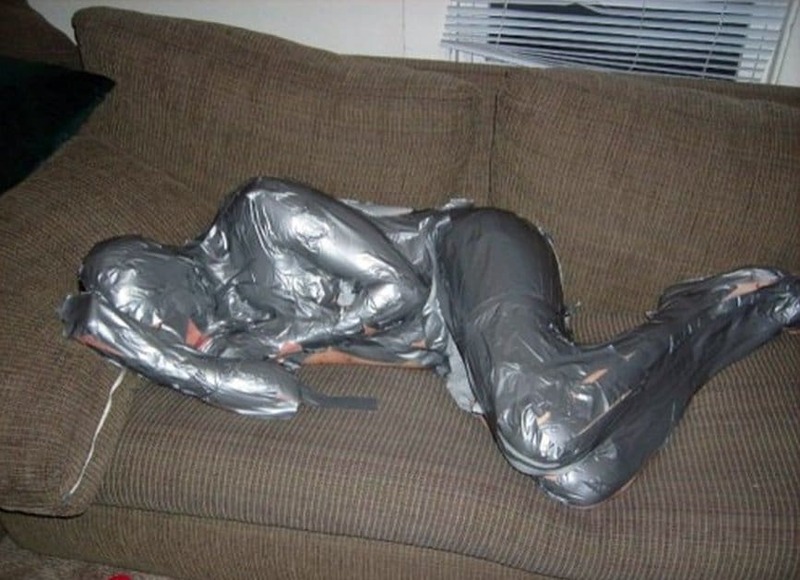 The care that went into carefully crafting the duct tape to actually look like a second skin deserves mad props. This guy was clearly gone 3 beers ago. 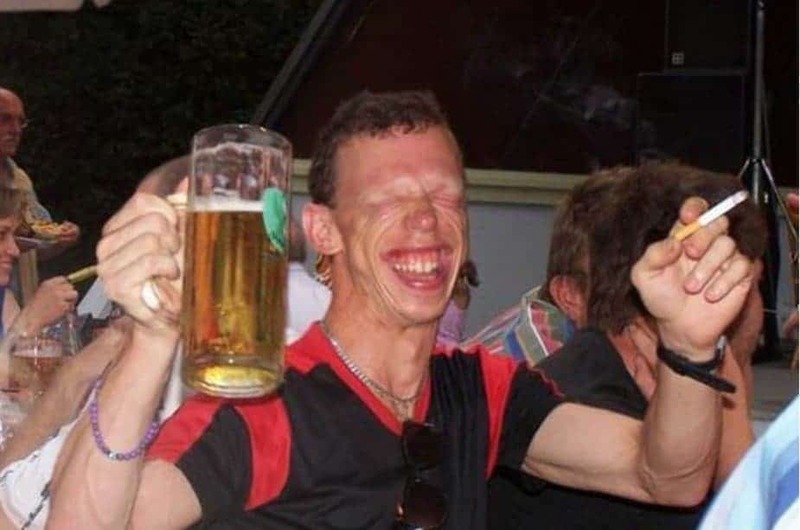 Now he’s just enjoying himself – and probably won’t remember it. 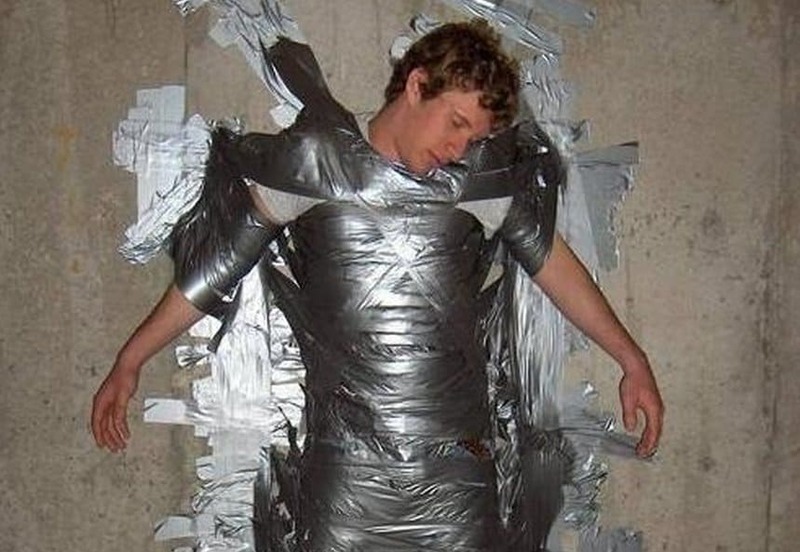 We might try this on our drunk friend next weekend because we’re really curious how hard it is for a drunk person to get out of this. The guy probably needs to find some new friends, we know we would. 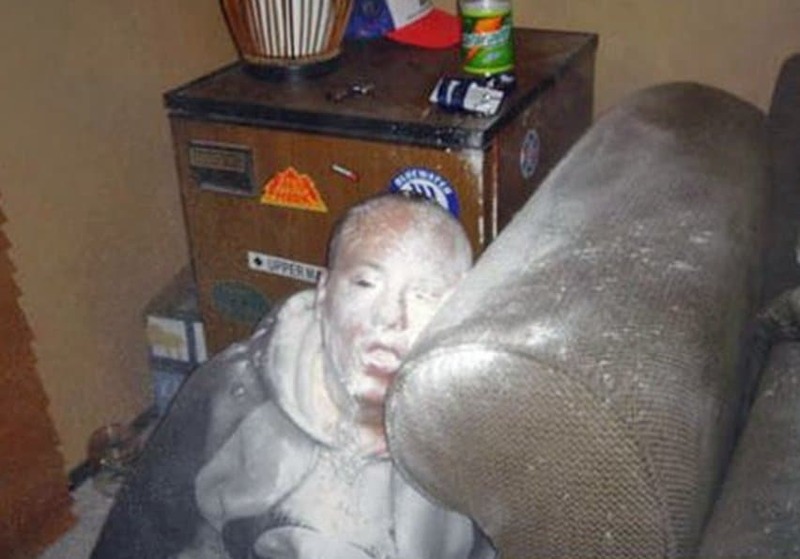 We’re not sure why this guy decided to take a nap leaning up against the arm of this couch, but he clearly deserves whatever his friends gave him.